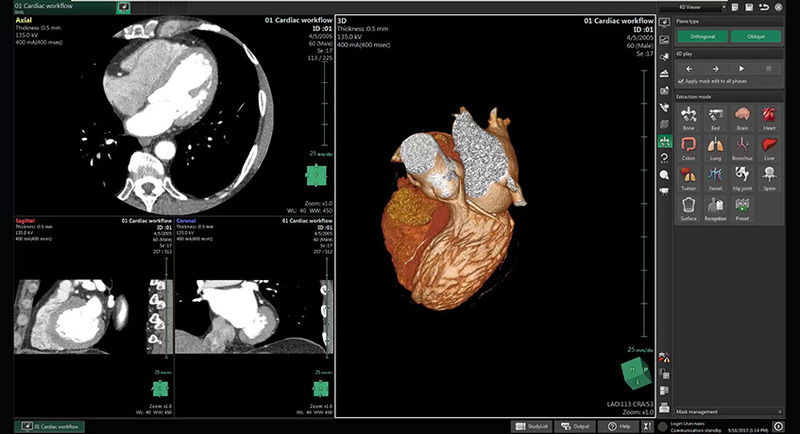 Synapse 3D is Fujifilm's software for advanced processing and analysis of the medical imaging: it is a state of the art system which provides powerful and complete tools not only for Radiological and Cardiological Departments, but also supports the Clinical and Surgical workflow. Fast, reliable and accurate due to proprietary Image Intelligence Fujifilm technology, Synapse 3D is the software platform that fully meets the new requirements for advanced processing and displaying of clinical and diagnostic imaging and for surgical planning. FUJIFILM Technology: 70 years of innovation: 70 years of innovation: Leader for image processing, Fujfilm is able to exploit the best technology originated in the photo branch as well as for clinical and diagnostic field. Image quality and clinical excellence: The unique Fujifilm technology allows powerful processing tools that ensures high-quality clinical and diagnostic results. Synapse 3D is the software platform for advanced processing and analysis of the Medical Imaging with more than 50 application modules, that are constantly in evolution, in order to fully meet the needs of each customer. 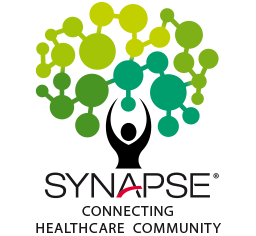 Wealth of clinical solutions: Synapse 3D offers significant diagnostic, clinical and surgical support for several medical services of the entire healthcare organization. Support for clinical and surgical workflow: Synapse 3D enables the interdisciplinary cooperation between health professionals in diagnostic, clinical and surgical applications. The common platform, that collects all of Synapse 3D functional modules, optimizes the workflow, allowing each radiologist, clinician, surgeon or treatment and care team to interact on each individual study and share their work with others within the healthcare organization. 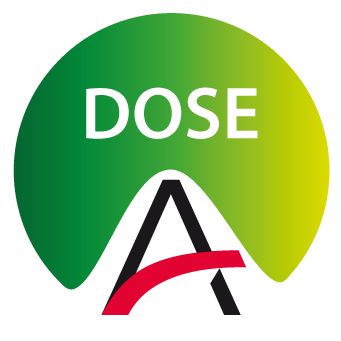 Vendor-neutral and multimodality: Synapse 3D can process any DICOM study acquired from a variety of imaging modalities, providing a single processing tool and thus integrating all modality present in the department. 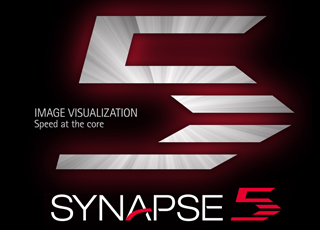 Tightest Integrated solution: Thanks to the integration and synchronization of Synapse 3D with Synapse PACS, the entire workflow benefits in terms of time savings and diagnostic accuracy because the user has all the necessary tools to aid reporting, analysis and diagnosis, with just one workstation. The most valuable and adaptive Medical Informatics platform, to manage enterprise imaging and information in real time, as well as diagnostic and clinical workflow. I certify to be a medical professional or assimilated. I am not amedical professional or assimilated.